Extra 40% Off J.Crew Factory Clearance Items! 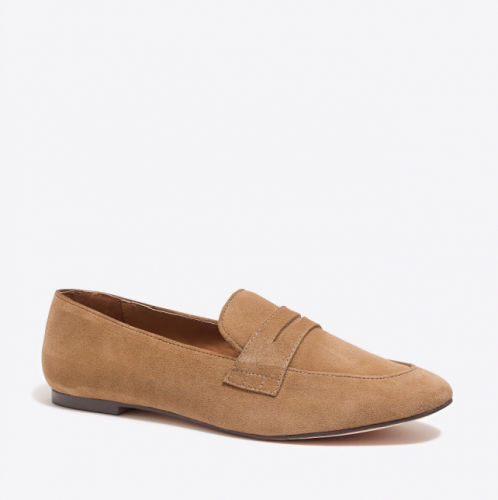 Head over to the official US J.Crew Factory and enjoy 40% off their Clearance Sale! Shop casual street style or chic workwear for women and men. They also offer a big selection of kids clothing! 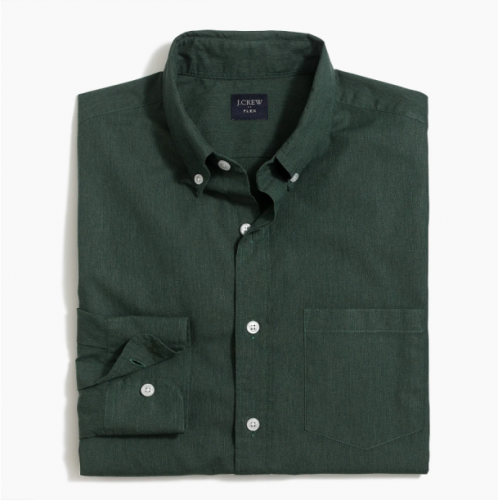 You can get this classic men’s shirt for only US$12! And don’t forget to check out the shoes and accessories, as you can find many bargains there as well. Use the code below to see the discounts on each item!